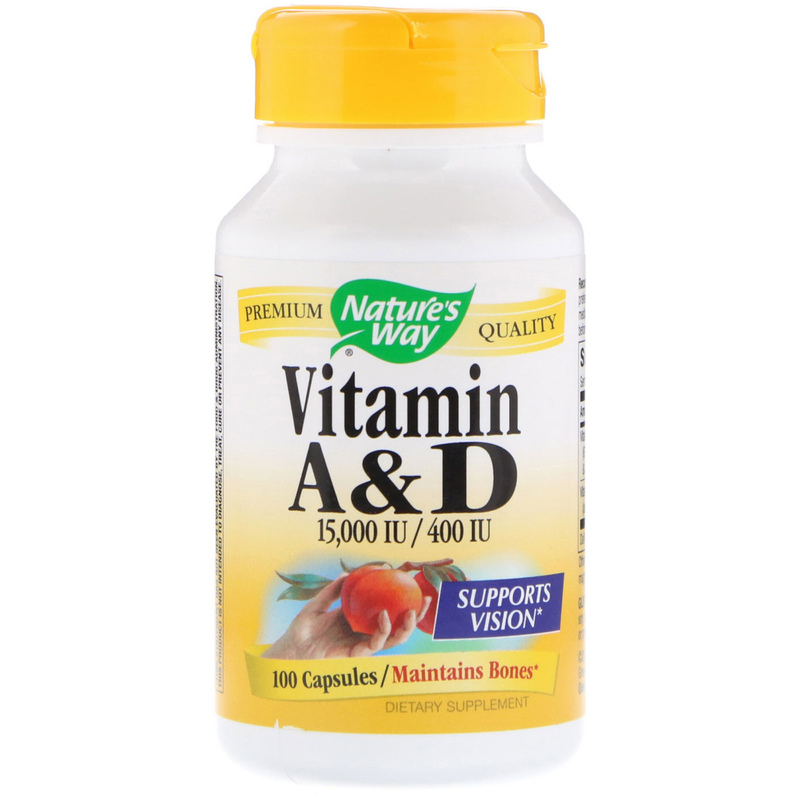 Vitamin A & D helps maintain normal bone formation and density. 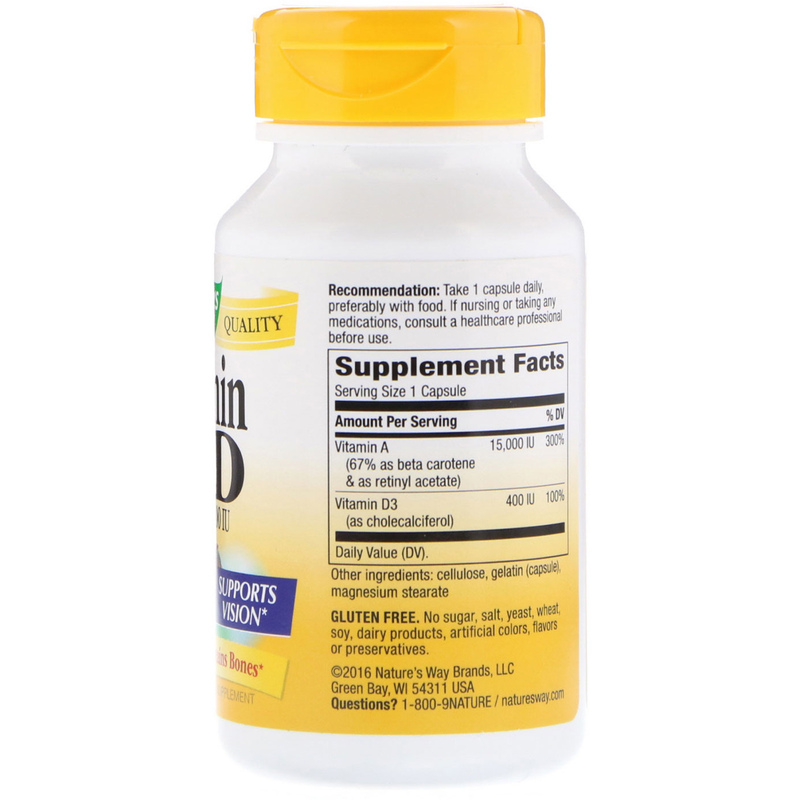 Vitamin A also helps maintain normal cell membrane integrity, vision and reproduction. Our Vitamin A & D is carefully tested and produced to superior quality standards. If nursing or taking any medications, consult a healthcare professional before use.